Residing in Cologne, Kavaro is an exile from Leipzig. He has succumbed to his love of electronic music by the late ’80s. In the early ’90s he lived in Munich where he became a bona-fide vinyl junkie, inspired by the local Techno community (Technomania, Ultraschall, Optimal Recordstore). After a few years’ hiatus and a relocation to Cologne he reentered the Techno scene in 2009. Inspired by the Cologne based underground Techno scene he switched from the dancefloor to behind the decks and to stock up on records once again. During his all-vinyl sets, always marked by a great variety styles, one can feel the inspiration he receives from Wave/EBM, Industrial, Electro/IDM and as well Detroit Techno. His sets are usually a mixture of older tracks and newest tracks from the latest vinyl releases. He was spinning locally at various events for Psycho Thrill Cologne, Brutalism or Electronic Love, at many off location parties in north rhine-westphalia as well in many Clubs outside of Cologne, recently at Suicide Circus/Berlin and Club MAMA/Instanbul. 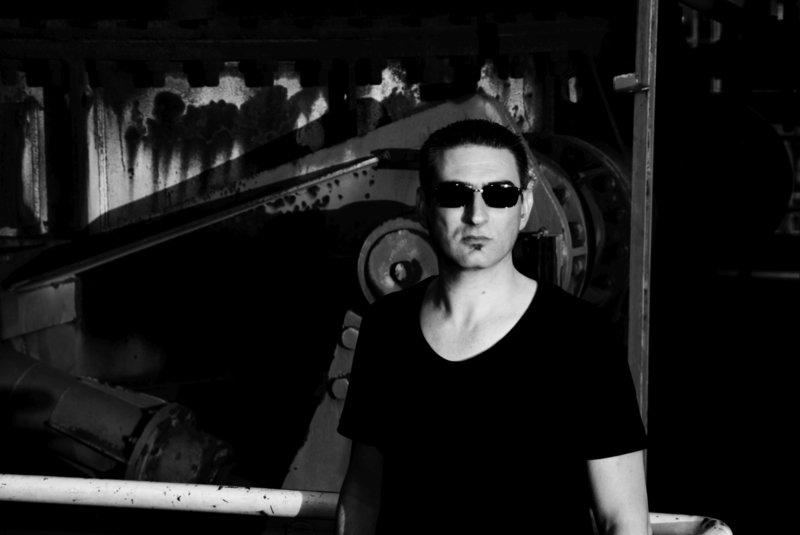 In February 2013 Kavaro started his own Techno event series „Sector“ in Cologne. This new event series allows him to invite serious artists to Cologne and to create his own style as a DJ inspired by them. At Sector he played beside Rrose, Vatican Shadow, Paula Temple, Inigo Kennedy, Ancient Methods, Dasha Rush, James Ruskin and many more great artists. Finally, Kavaro started his work on own music productions, and in August 2017 he launched the record label „Sector Music“ as a part of Sector Cologne with his very first own 12″ release „Thiera EP“ including remixes by Milton Bradley and NX1.